When you consider good healthcare signs, you will have to consider clear communication and high visibility. 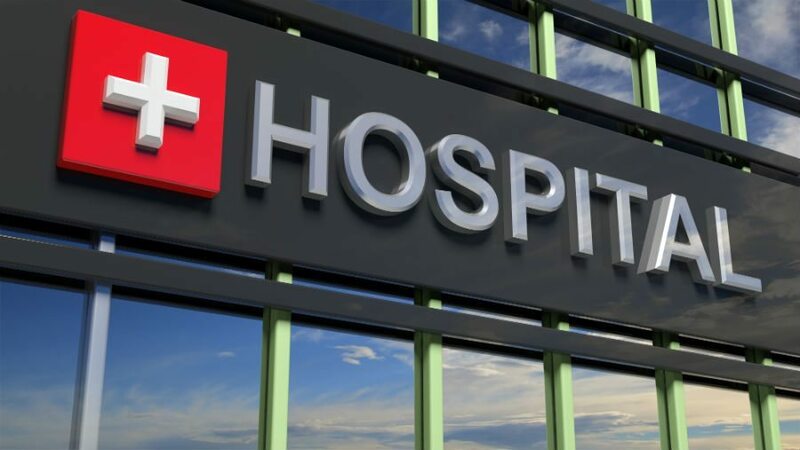 It doesn’t matter whether you are looking for wayfinding signs in a small clinic or three-dimensional signage for your massive hospital, you will find everything at OM Signs and Graphics. We are equipped with the design equipment and tools that are necessary for creating functional, easy-to-use, and eye-catching signage for your business, irrespective of the size. As a reputed healthcare signage expert, we have helped many clients in the healthcare industry with custom signage solutions. With time, we have gathered the experience and expertise for engineering and designing signage solutions that are attractive and affordable. OM Signs and Graphics is known for creating signage that offers easy upkeep and longevity. On the request of our clients, we also provide solutions that can help with the lifetime maintenance of the signs after it is installed. 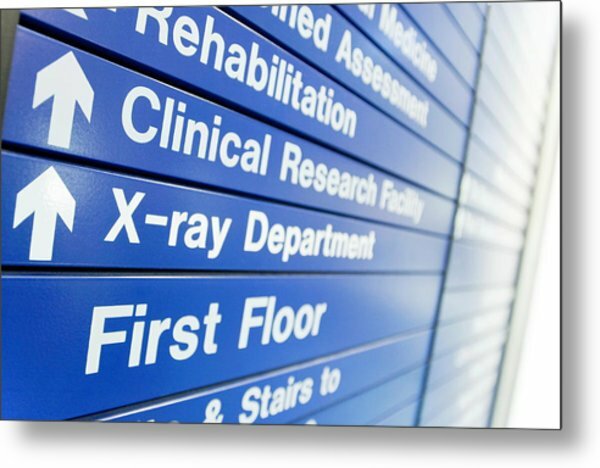 Irrespective of the size of the firm, we will deliver excellent hospital signs on time. If you are looking for clear and direct signage for your healthcare firm, OM Signs and Graphics should be your ultimate choice. We excel in interior and exterior signs that can effectively communicate critical information to visitors and patients. We offer excellent quality hospital signage solutions. The prices we offer are affordable to all. With years of experience, we design signs with sheer creativity. We are an honest and reliable partner. You can go through our past work on hospital signage in our gallery. In case, you have any question or query, feel free to contact us.